Grapes are picked in the early morning, destalked, crushed and the juice cleaned before fermentation commences. 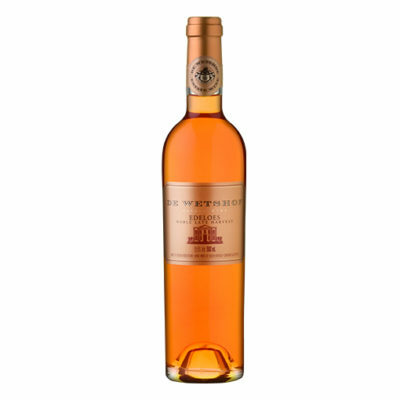 The juice is transferred to small French oak barrels and the fermentation process is started with selected cultured yeasts. The juice ferments at 17 – 20°C. 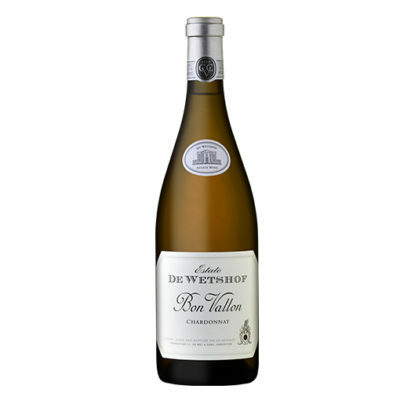 The wine is barrel fermented, then matured on the lees in French oak for several months. 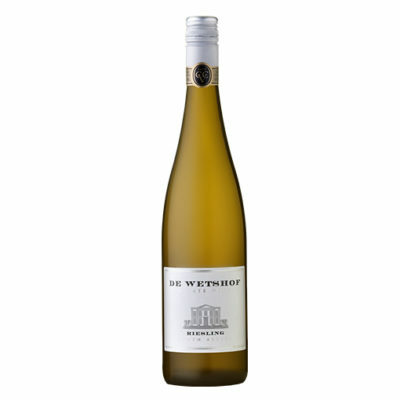 Danie de Wet present owner and winemaker of De Wetshof Estate, studied viticulture and cellar technology at Geisenheim, the famous German wine institute. 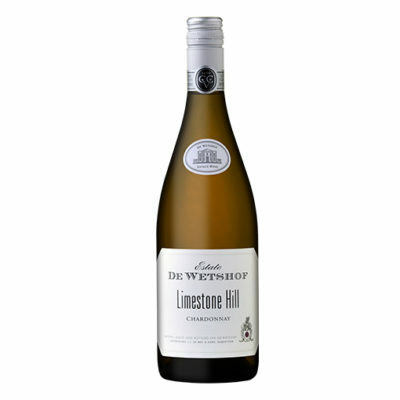 Danie pioneered the noble white varieties of Europe in South Africa and today the estate of 200 Hectares specialises in superior white wines. 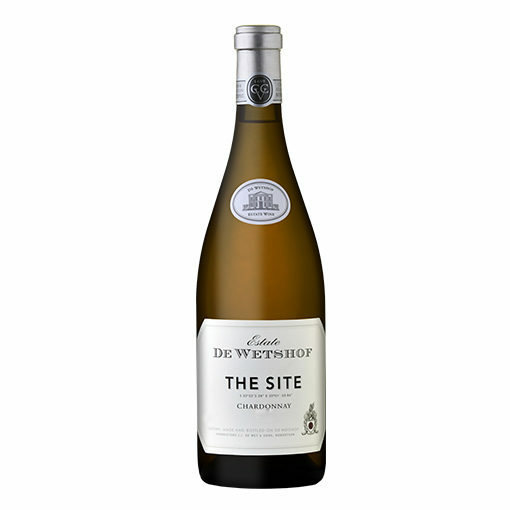 Thus De Wetshof, the first registered wine estate in the Robertson region, made South Africa’s first Chardonnay Superior, Sauvignon Blanc and Rhine Riesling Superior. Today Danie specialises in Chardonnay.